AEDs are key links in the chain of survival of sudden cardiac arrest. 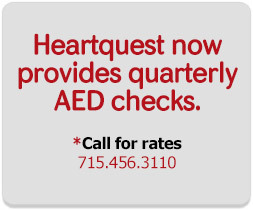 Some cardiac events are treatable with effective CPR along. Others require a combination of effective CPR and the delivery a lifesaving shock by an AED. 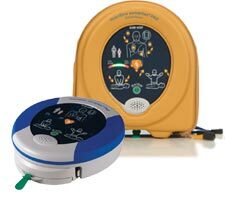 More than a simple AED, HeartSine AEDs meet the needs of two keys links in the chain of survival. It can deliver a lifesaving shock and provides real-time visual and verbal feedback to the rescuer effectively assisting the rescuer to preform CPR.